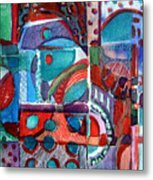 Red And Green Jazz is a painting by Mindy Newman which was uploaded on January 14th, 2010. 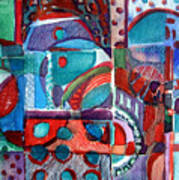 This snappy little painting is a freedom loving mechanical design of circles, squares and patterns. It's a got great musical beats of color and shape. 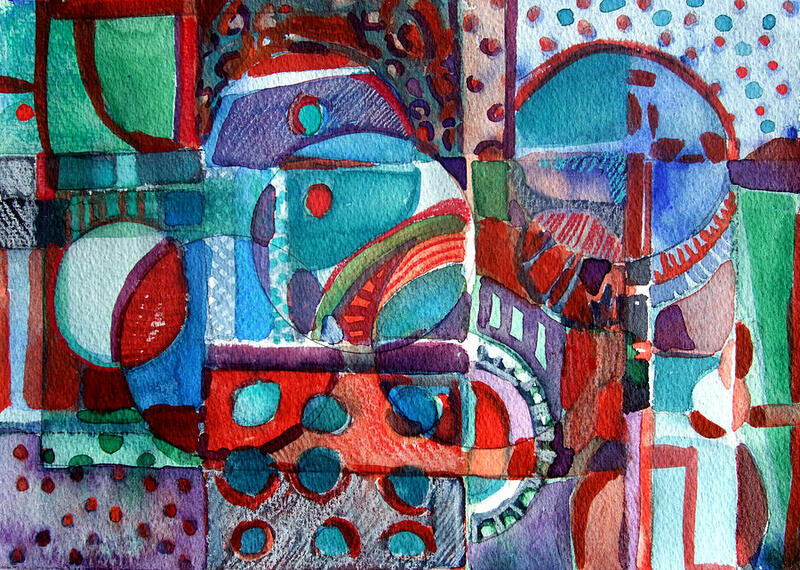 There are no comments for Red And Green Jazz. Click here to post the first comment.